For some time now, WhatsApp has been testing and introducing new features for the group chat. 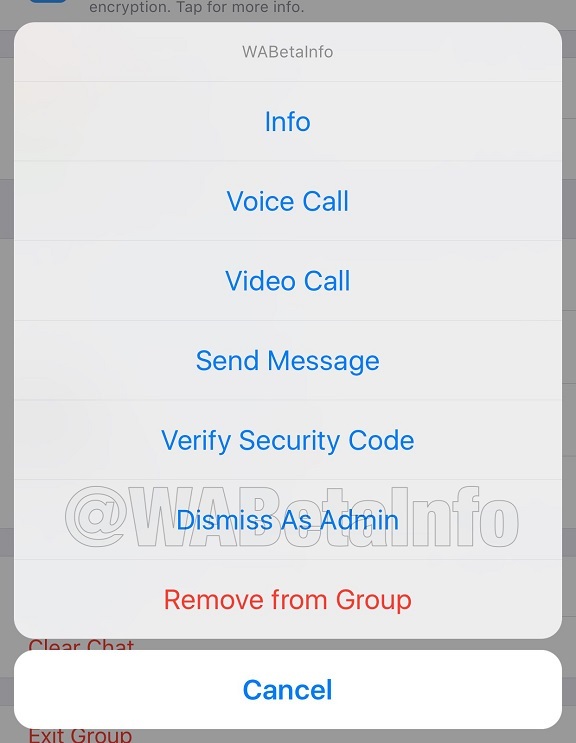 It recently started testing privacy features for administrators, group voice calls and group video calls. 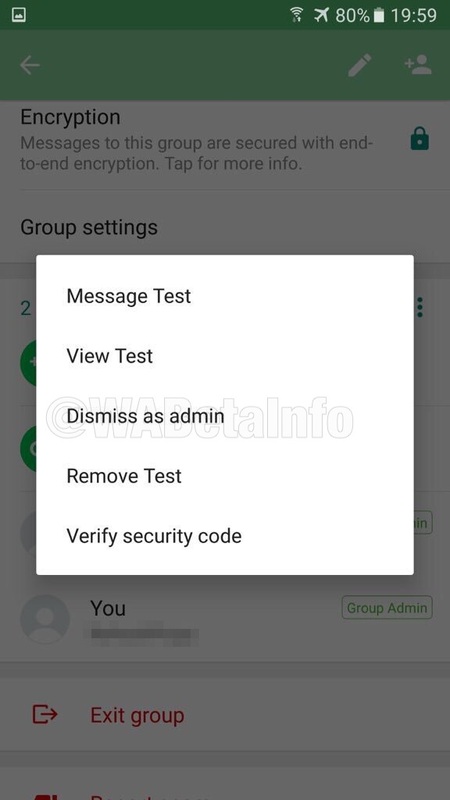 Now WhatsApp is currently developing a new feature which give administrators the ability to demote other administrators. As a WhatsApp group administrator, if you promote another group member to an administrator there is no way to demote such member unless you remove the member and re-add again but that will change soon with this new feature. With this upcoming update, there will be a new option, present in the Group Info section which will allow an administrator to demote another administrator to just ordinary member without removing the participant from the group first. The new feature is currently being tested on both android and iOS mobile platform. 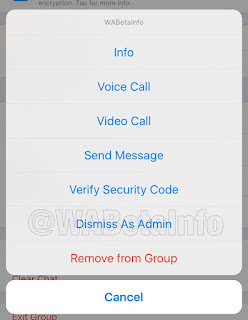 The only disadvantage with this new feature is that the group creator can also be demoted by other group administrators, but report has it that WhatsApp is currently working on a way to prevent group creators from being demoted or completely removed by other group admins. This new feature is currently being developed for android and iOS users, so expect it on the Google play store and app store soon. As for Windows phone users, there is no info yet on if or when the new feature will be rolled out to the platform.